Dinsmore Compliance Services (DCS), an affiliate of Dinsmore, offers compliance solutions for investment managers, municipal advisers, hedge funds and limited operation broker-dealers. We offer consulting, assessment, chief compliance officer (CCO) services and financial operations (FINOPs) consulting services, all as an affiliate of a national, full-service law firm. Managed by principals with decades of experience, we offer clients the option to outsource their CCO needs to experienced personnel, creating a more cost-efficient model and allowing business owners the ability to concentrate on what matters most to them. In addition, DCS draws on Dinsmore’s deep bench and experience to provide further benefits to clients, including working closely with attorneys who concentrate in general corporate, M&A, ERISA, employment law, litigation and public finance matters. 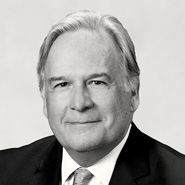 Kevin Woodard has spent over 20 years providing services to investment managers, broker-dealers, mutual funds/private funds and bank wealth management divisions. He has provided these services as in-house counsel as well as outside legal/compliance counsel. 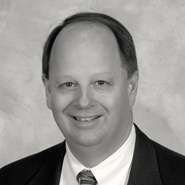 Kevin has served as CCO and chief legal officer for various investment advisers and broker-dealers. He currently serves as CCO for several investment advisers. 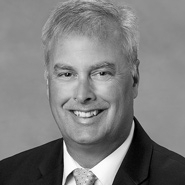 Jeff Chapman, an experienced investment industry senior executive with over 30 years of experience leading fixed income, foreign exchange, commodities, retail brokerage and interest rate management businesses, has a proven track record of building and growing profitable businesses from inception to maturity.